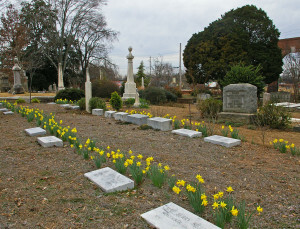 Welcome To The Georgia Daffodil Society! 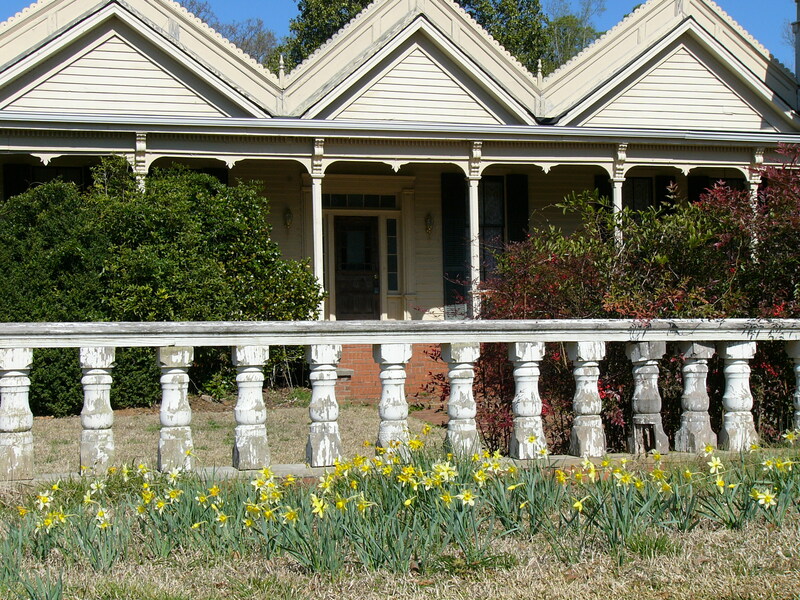 Our focus is growing and exhibiting daffodils in the north-central and north Georgia region. Our membership includes gardeners from Alabama, South Carolina and western North Carolina. Member’s interests range from competitively exhibiting modern hybrids, to growing miniatures, to identifying historics to hybridization. We will accept entries for the show on Friday, March 9th from 1:30-4:00 p.m. and Saturday from 7:30-9:30 a.m. Judging starts promptly at 10:00 a.m. The Show is open to the public from 12 Noon to 5:00 PM Saturday. 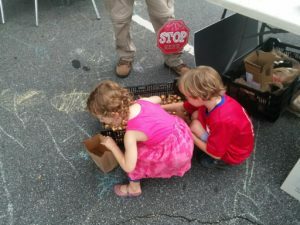 The show is free with your $10 admission to the Chattahoochee Nature Center. Take a guided stroll through the daffodils, catch one of four daffodil related talks, or just color with the kids! 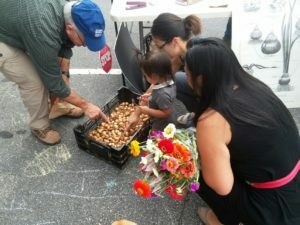 All cultivars are $5.00 per bag – 5 bulbs per bag, unless otherwise noted. 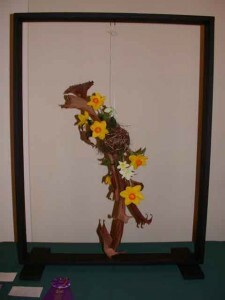 “Daffodil” is the accepted, English term for all species and hybrid flowers of the genus Narcissus. “Narcissus” is the Latin, botanical (scientific) term for the genus, both species and cultivars. “Jonquil” is the accepted English term for hybrid flowers derived from the species plant Narcissus jonquilla. 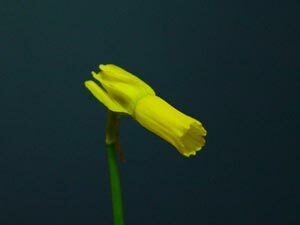 In the deep South, often a Daffodil is a big daffodil flower, a Jonquil is a smaller flower (usually yellow), and a Narcissus is a bunch flower (properly called a tazetta, once called “polyanthus”). 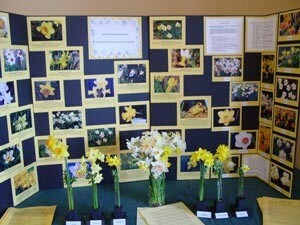 For a discussion of daffodil divisions and flower basics, please visit the American Daffodil Society. “Historic” daffodils are those hybridized before 1940. The term “heirloom” is not used. 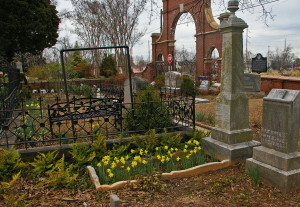 The ADS now has an online daffodil database called “DaffSeek” located at https://www.daffseek.org. It contains 24,000 cultivar entries, many with images, from all over the world and is easy to use!